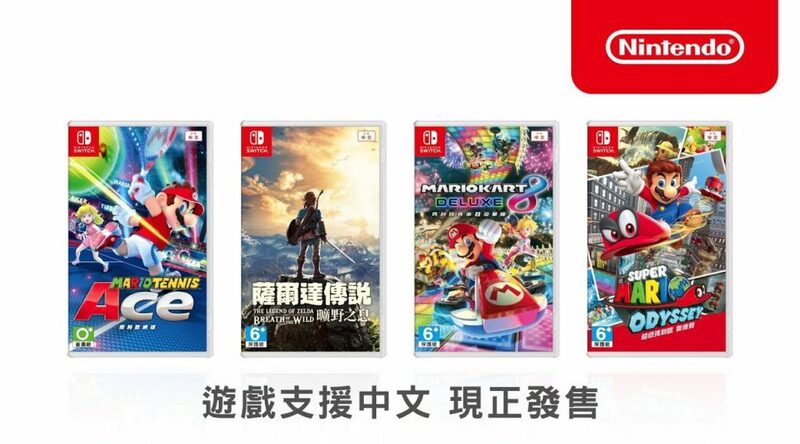 Nintendo Hong Kong has started airing a new commercial for Nintendo Switch titles Mario Tennis Aces, The Legend of Zelda: Breath of the Wild, Mario Kart 8 Deluxe, and Super Mario Odyssey. Besides the new commercial, the company has changed the name of their official Youtube from “CHT Nintendo” to “Nintendo HK”, as Nintendo Taiwan no longer exists (the Hong Kong company now takes care of business there). The commercial lasts for 30 seconds. Watch it below.